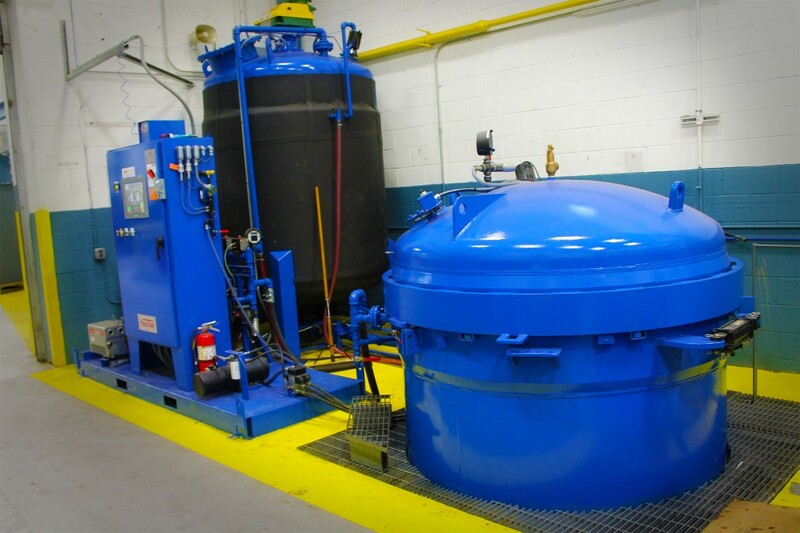 Vacuum Pressure Impregnation NJ - Precision Electric Motor Works, Inc.
Our PrecisionGuard© System uses state-of-the-art Vacuum Pressure Impregnation (VPI) technology to seal and insulate motors and generators that have voltages up to 7.2kV, and UL systems up to 200°C (392°F). The System is equipped with a 6 ft. by 6 ft. VPI tank, so it can handle large equipment, and is completely automated and quality-controlled. Process documentation can also be provided upon request. Provides a 3-year warranty against electrical failure.